Museum of the Bible. Numbers in the Bible/ Colors in the Bible. Nashville, TN: Worthy Kids Ideals. 2018. 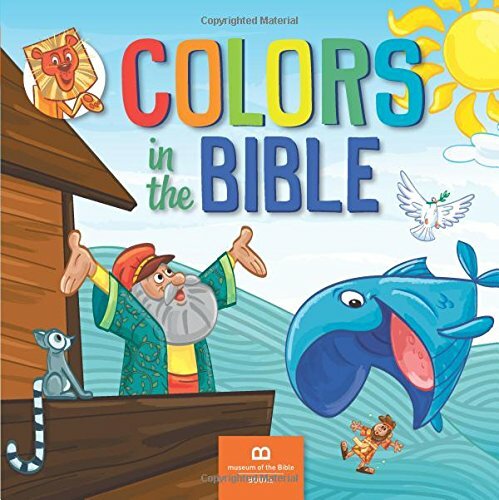 Two separate board books, Numbers in the Bible and Colors in the Bible connect basics to the Bible. 2 brothers (Jacob and Esau), 6 days to create, 10 commandments, red flames (on the burning bush), white dove, orange lion (Daniel)- all included on sturdy pages with bright colorful accompanying pictures. Simple words, scripture verses, and important messages all combine in these beautiful books for the youngest of tots. Easy to read, simple to repeat and relating directly to the Bible, Numbers in the Bible and Colors in the Bible make sight words, colors, numbers, and a foundation of Bible stories a breeze to learn. Liking the child-friendly illustrations with cheerful colors, these durable books would be perfect for Sunday school, a library, or a personal library. 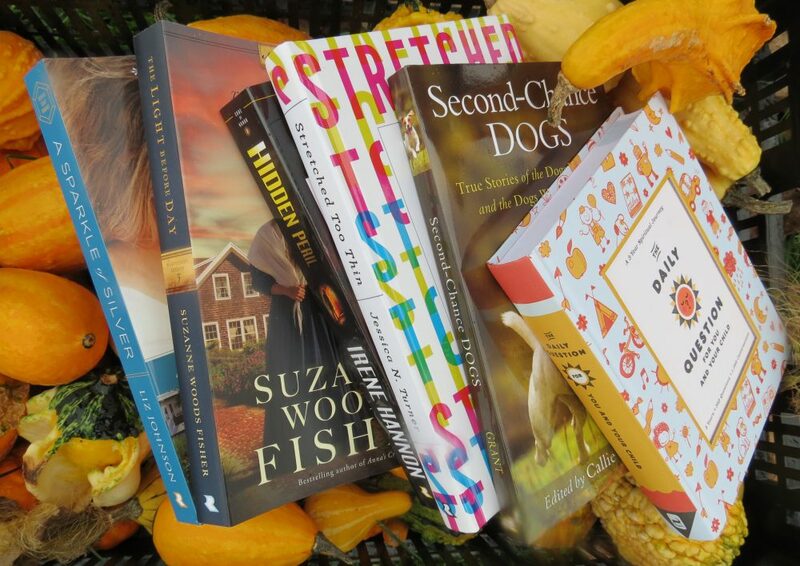 Sure to become favorites, I wouldn’t hesitate to gift these often. Wonderful! Cambron, Kristy. The Lost Castle. Nashville, TN: Thomas Nelson Publishing. 2018. 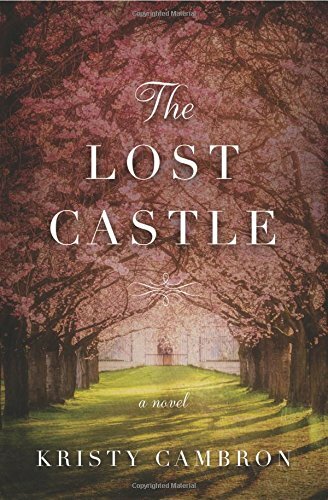 Set in three time periods spanning a few hundred years, different characters find themselves linked together through a lost castle in France; however, they soon discover there is more than just the castle joining them. With life-stories taking place during the French Revolution, World War II and modern day, three women are intertwined in unique ways involving romance, history, illness, generations, faith and emotions, all embracing and connecting their determination, strength and hearts. Of course, I just knew I was going to read this book by a favorite author of mine, Kristy Cambron. Not letting me down, The Lost Castle provided a creative and well-written time dimensional story resulting in a very satisfying read. 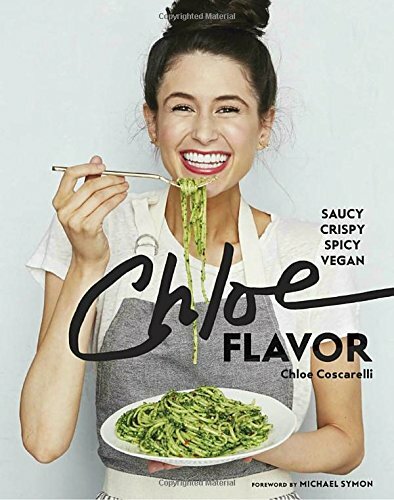 As usual, this author developed her characters well and caused a tug at my heartstrings while I marveled at the overall complexity of the story which just flowed. Though easy to read and follow, I imagine this novel took quite a bit of organization while writing. Excellent! 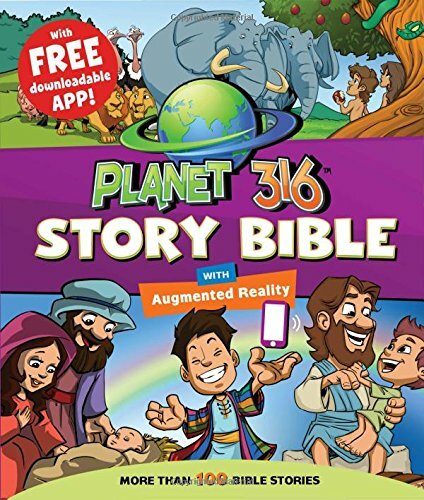 Planet 316 Story Bible with Augmented Reality. Nashville, TN: WorthyKids/ Ideals Publishing. 2018. Alongside more than 100 Bible stories accompanied by colorful illustrations, the Planet 316 Story Bible adds another exciting element-Augmented Reality. Downloading the free app allows the readers to move their devices over the pictures causing them to spring up in 3D. Audio and movement add context, depth and interaction to the characters encouraging a more meaningful and lively experience. The stories are written in child-friendly language, include the related Bible verses, and make the Bible very approachable for young readers. A team of talented writers, artists and developers, Planet 316 uses current technology to bring the Bible to life, engaging and immersing readers in Bible stories. With easy to use technology (even for adults-LOL), I was enthralled with the characters seeming to pop off the pages, complete with voices and noises. Meeting the current young generation at a place where they are obviously very comfortable, using that technology to learn is genius. 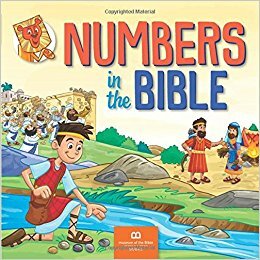 Definitely a novel and captivating idea, I would absolutely recommend this Bible to readers ages 4-8; however, older readers reading on their own may also enjoy the awesome interaction opportunity. So cool!